Home Quick Tips Interesting Facts And Tips for WordPress! WordPress is the most popular blogging platform. Even I am using wordpress for all my blogging sites. 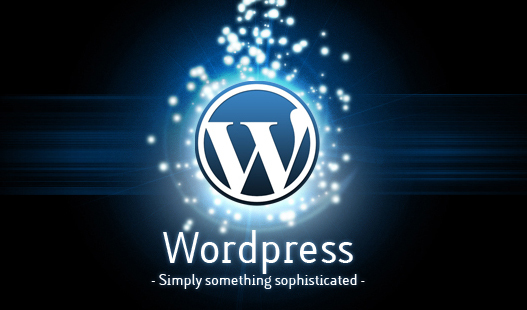 Today I am listing here some interesting facts and tips about wordpress. I hope all tips will be helpful for you. WordPress has been discussed these days a way too much because of its user experience, today going to give some tips on how we can increase end user usability of our blog (Very help full for guest posting enabled blogs). There is nothing much complicated because every thing is most things could be done in functions.php file (a little bit of modifications). This feature is one of the coolest feature of WordPress, because it help us in the case we got our browser crashed or something happen like this. (We may lost all of our article). But if auto save is enabled you’ve no need to worry about. By default wordpress auto save is enabled is activated and work very often which may cause speed issue, you can set auto save interval on your own. I think I like to enable this feature, because I don’t want to waste my time doing same thing twice so it would be better to get it done by one click instead of two. It would not be recommended for those who don’t want to deleted their content permanently, because once its deleted from trash its kicked from the database, so make sure to take a right choice. Add the following pies of code in wp-config.php and you are done. If you are good with coding, then it might not be good to keep visual editor because it might effect your codes while coverting to Visual editor, so designers are recommended to remove visual editor. To disable this feature complete from your blog/site you can add following filer. Do you know more tips about wordpress, if yes then you can share with us via comments below.